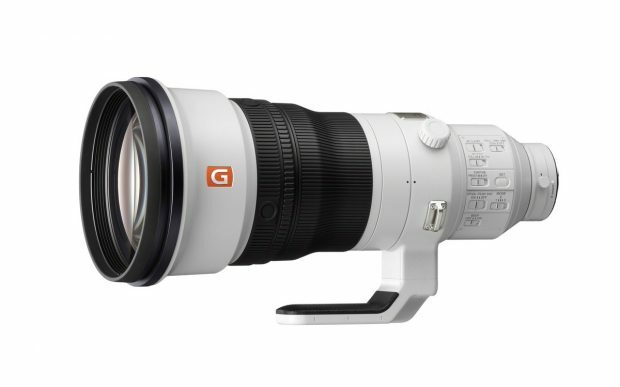 Sony FE 400mm f/2.8 GM OSS Lens is a super telephoto prime lens, the US Price is $11,998, now available for pre-order at B&H Photo Video,Adorama, Amazon,Focus Camera, will be shipping in September, 2018. 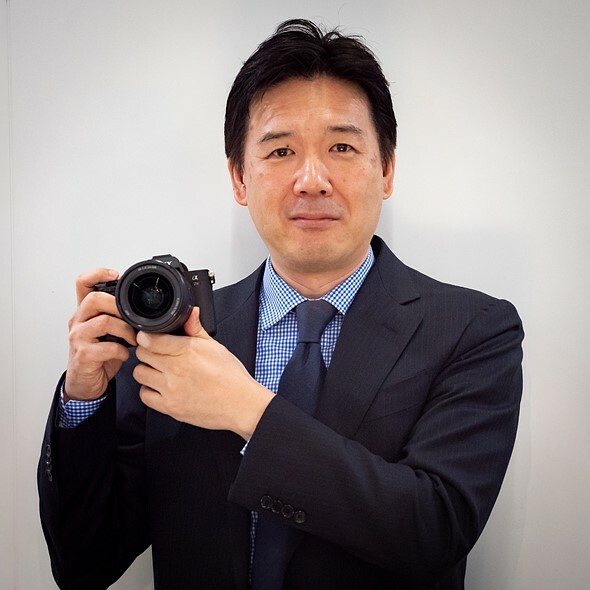 Here is another interview with Sony manager Kenji Tanaka, taking about the Sony’s plans in 2019 and Sony’s mirrorless competitors. 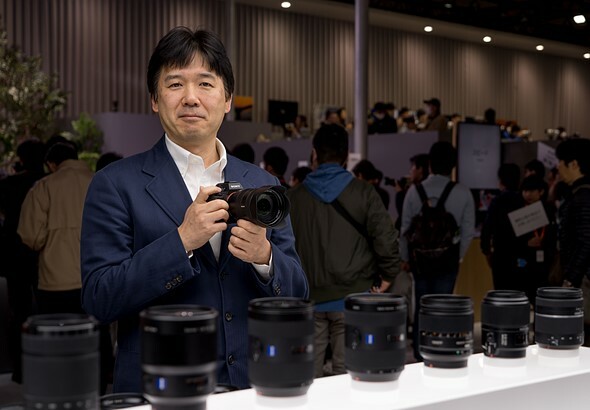 According to the interview, Sony manager said they can make f/1.0 prime lenses, but it would not make business sense, instead, they are more likely to make f/1.2 prime lenses. 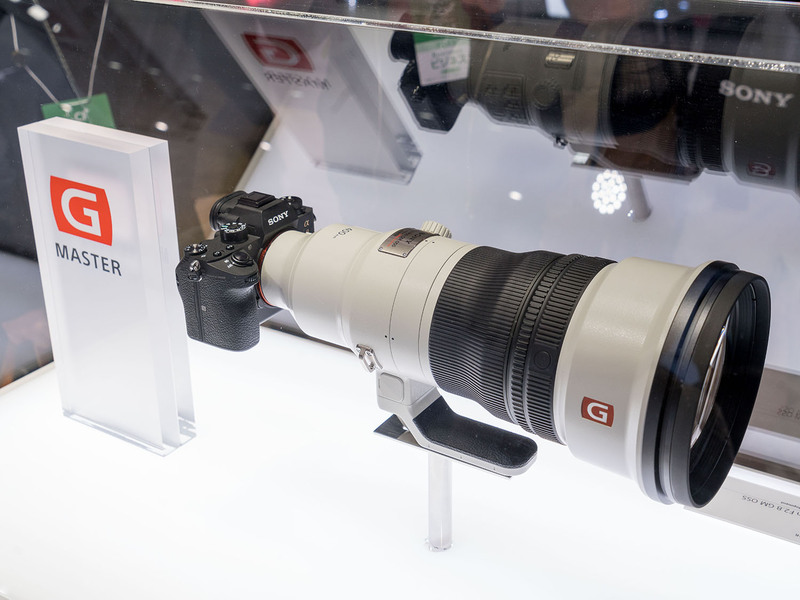 And Sony manager also confirmed they will make a new super telephoto prime lenses similar to Sony FE 400mm f/2.8 GM lens(B&H,Adorama, Amazon,Focus Camera). The new Sony FE 400mm f/2.8 GM OSS Lens(Amazon/B&H/Adorama/Focus/WEX/Park Camera) now already released in US, and will be in stock within next few days at Adorama. Sony Artisan Patrick Murphy-Racey has posted two videos about shooting Sony a9 with FE 400mm f/2.8 GM OSS Lens (B&H Photo Video,Adorama, Amazon,Focus Camera) at US Open 2018. Photographer Patrick Murphy-Racey just gave us a sneak peek of upcoming Sony FE 400mm f/2.8 GM OSS Lens at Kando 2.0. You can check price and pre-order option at B&H Photo Video.